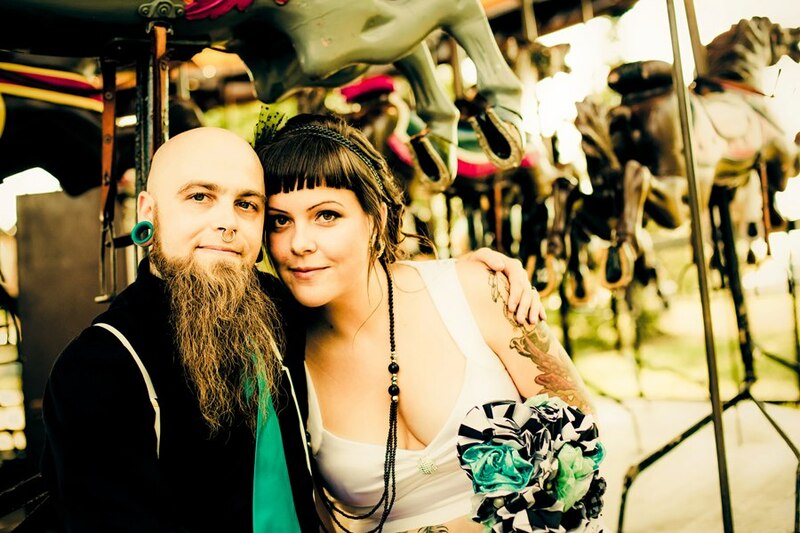 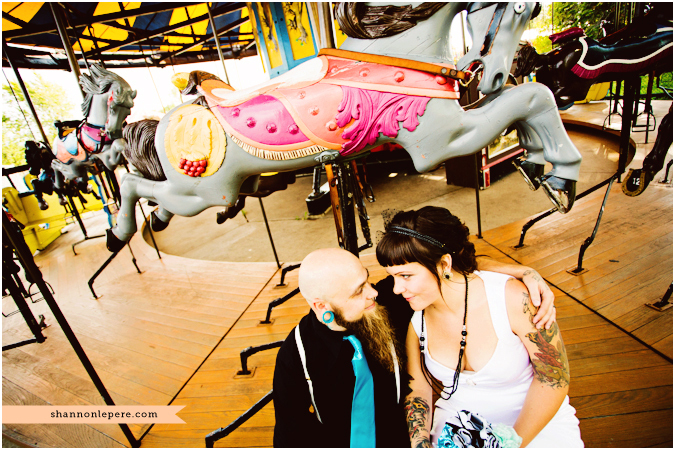 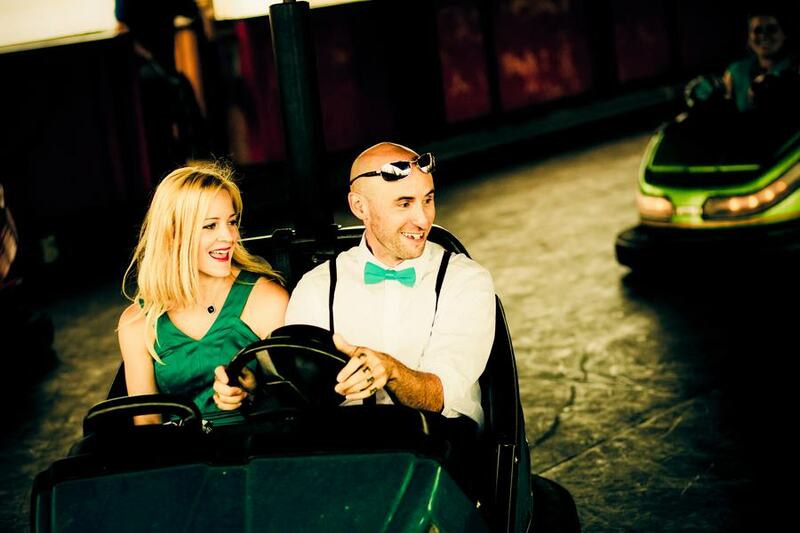 Soyna and Mike had a vintage 40/50’s carnival wedding with black, white and teal. 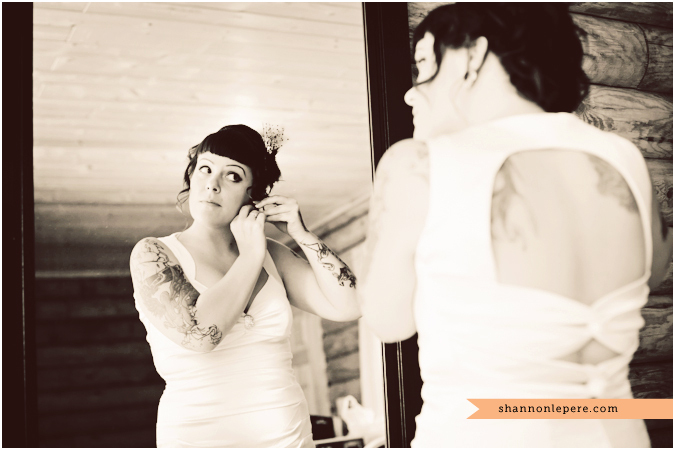 Soyna’s makeup was very fresh, clean and simple with a vintage dark shadow wing liner. 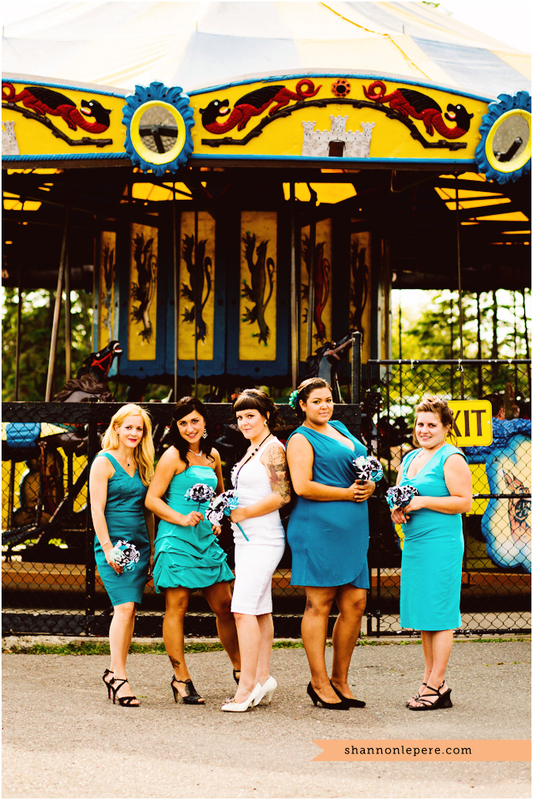 I also did a few of the bridesmaids.